As soon as you have set-up a business or trade, you need something that makes your business and it’s brand unique and separate from the crowd of other firms in a similar business. 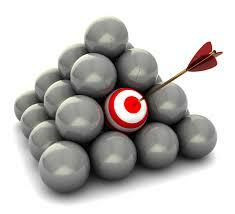 This will also assist in establishing a visual representation of your brand. Your Trademark needs to be distinct to differentiate your company, that reflects your company’s Brand Personality and make a niche in the market. And, you need to make sure to get it registered to protect your Trademark design from being copied/stolen by other companies. Trademark Filing will secure you from incurring the consequences for infringement by other companies that may, if not registered, try to encash on your success, by causing confusion in the market. 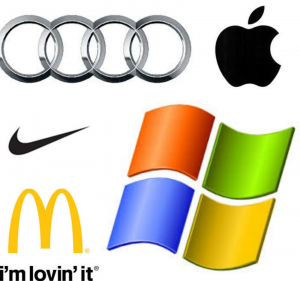 Who cannot recognize the company’s name just by glancing at the Trademarked Logo’s of the golden “M” of McDonald, the four floating squares of Microsoft, the swoosh symbol of Nike, the bitten apple of Apple, the overlapping circles of Audi? Getting their Logo’s trademarked and registered helped them create an identifiable brand and limited the situations where competition could copy it to mislead the customers. There’s no denying the fact that your Trademark, Logo, and Copyrights are intangible assets of the company that might be used wrongfully by your competitors. 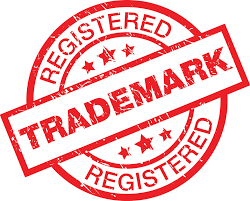 So to ensure that your originality and the idea behind setting up the business is not stolen is the primary reason behind for Trademark Registration. 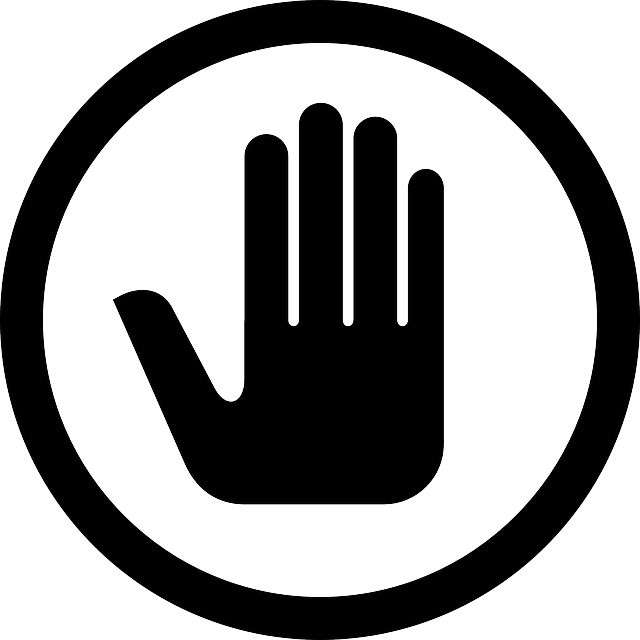 A trademark is a unique sign that is used to represent a business or its products. It may be a symbol (“in” from LinkedIn), a word or numerals (Levi’s 501), phrase (McDonald – I’m Loving It), logo (HP or Toyota), graphics (Nike) or even a sound or music (the famous Nokia or Apple ringtones). Once registered, that same symbol or series of words cannot be used by any other organization, forever, as long as it remains in use and proper paperwork and fees are paid. Trademarks, being in the memory of people, never end. 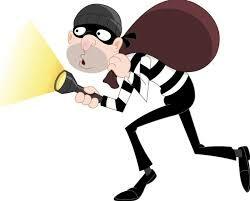 Legally, the registration is valid for 10 years, according to the prevalent Indian Laws. This has to be renewed, with the Govt Agency, by paying a Trademark Renewal fee. The company is allowed to keep renewing, indefinitely. With time, trademarks become interchangeable with the company’s name, as recognizable as the company’s name, if not more. And this instant association and familiarity is their biggest advantage. The easy recognition, to the customer, becomes a symbol of the item’s genuineness, ultimately, converting into better sales. Trademark Filing is a legal process provided for under the Trade Marks Act, 1999. Once the certificate is issued, Congratulations. Your journey for Trademark Registration in India is complete. Since the Trademark is going to be associated with the brand image, so it is crucial that the Trademark is created skillfully. It has to demonstrate the whole business idea and offering from the company. It is a visual representation of the progressiveness and pro-activeness of the company. The use is significant and long-ranged. The business must, essentially, deliver an outstanding idea by conducting a Trademark Search to have an attention-grabbing distinctive Trademark. Sound marks when represented in conventional notation or described in words by being graphically represented. As it would be the sign that is going to market your particular product or service, it is essential to make an extensive sign or logo which is capable of marketing your particular product or service stand out, a way to create recognition for your customers. To proceed for registration and hold the right to protect your trademark, make sure your application is for the correct class because the manufacture of goods and services have been grouped into different Classes of Trademark. The “TM” or “R” mark next to your brand’s logo conveys a message to your competitors that you have a legal claim to this design. You don’t, always, need to include it alongside your logo, just having the trademark itself is enough. But including the “TM” symbol does send a message to anyone else who might be thinking of using or copying it without permission. Among the many Benefits of Trademark Registration, the few tangible ones are that it provides you with an exclusive right, which means that no other company can use your trademark for marketing their product. Your trademark and logo are an integral part of your brand image and your business, so getting it registered is an important consideration. If any company hopes to protect its Brand Image from misuse, theft or duplication, must get its Trademark, as well as Logo, registered. It’s a way to advertise the company. You may even add a catchy Tag-line to make your Trademark stand-out more. The last but, definitely not the least important is to protect your Trademark, by getting your Trademark Registration done, and done fast. If you plan on using variations of your logo also – such as different colours or shapes – you are advised to file for trademarks for every such variation to maximize the ownership. 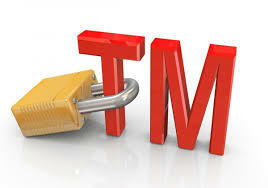 Getting your Trademark and Logo registered is like protecting the identity of the business in the marketplace. And, if this all seems very time-consuming, one can always delegate this daunting task to the skilled experts in the field. To give your business profits this hike, give us a call at +91 8750008585. For further information, you can visit our website: TrademarkCart. Our experts will guide you in the best possible way. What all to do after completing Trademark Registration ?